 If you’ve been looking for a Rocky Ford Colorado Gun Trainer you have come to the right place, because there is no better Rocky Ford Colorado gun trainer in your area than Rick Sindeband at Have Gun Will Train Colorado. Rick Sindeband is currently training individuals and business owners in all aspects of safe gun handling with regard to self defense and concealed carry. Rick has been a shooting sports enthusiast for most of his life, starting with his dad as a young child with shotguns, rifles, and reloading, then migrating to pistols and self defense. After Rick spent 4 years in the United States Air Force, he spent almost 20 years in the Insurance industry as a trainer and Certified Insurance Counselor. 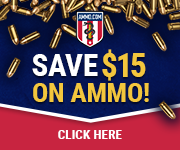 Rick is an NRA Certified Pistol Instructor, and a Certified Instructor for Personal Protection In and Out of the Home . 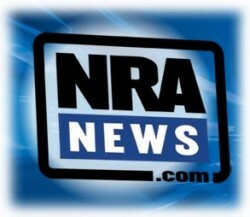 Rick also trains Certified Range Safety Officers for ranges through the NRA. experience and training, can make your journey efficient and more worthwhile.